Dinner time in my house can be just flat out crazy! I have loved that my crock pot makes dinner time so much easier. 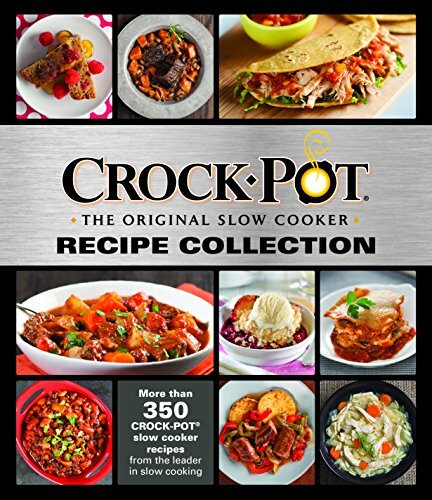 In addition to meal planning, the crock pot is my favorite way to save time and money when it comes to dinner! I love that I can just dump in the ingredients and not do anything else to it! My personal favorite size is my 8 Quart Crock Pot, we make big batches and always have leftovers for the next day as well! 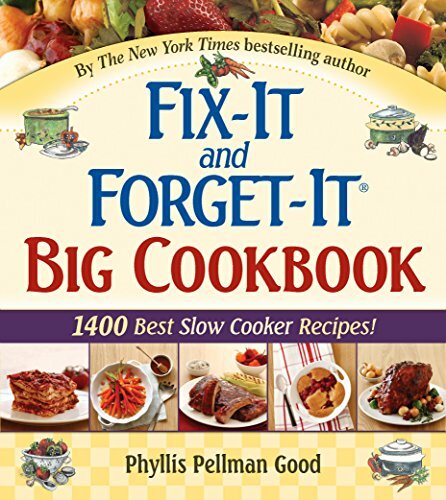 Hamilton Beach 33182A Slow Cooker, 8-Quart CROCK-POT® Recipe Collection Fix-It and Forget-It Big Cookbook: 1400 Best Slow Cooker Recipes! 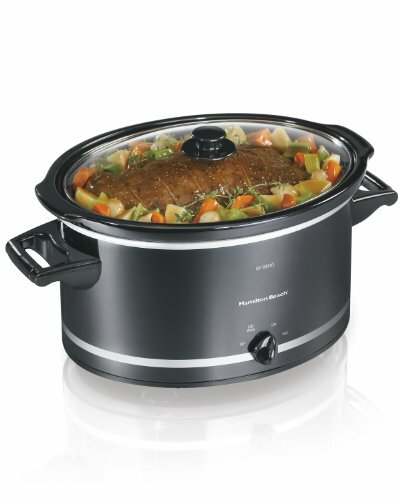 What is your go-to Easy Weeknight Crock Pot Family Dinner to make for your family? ?